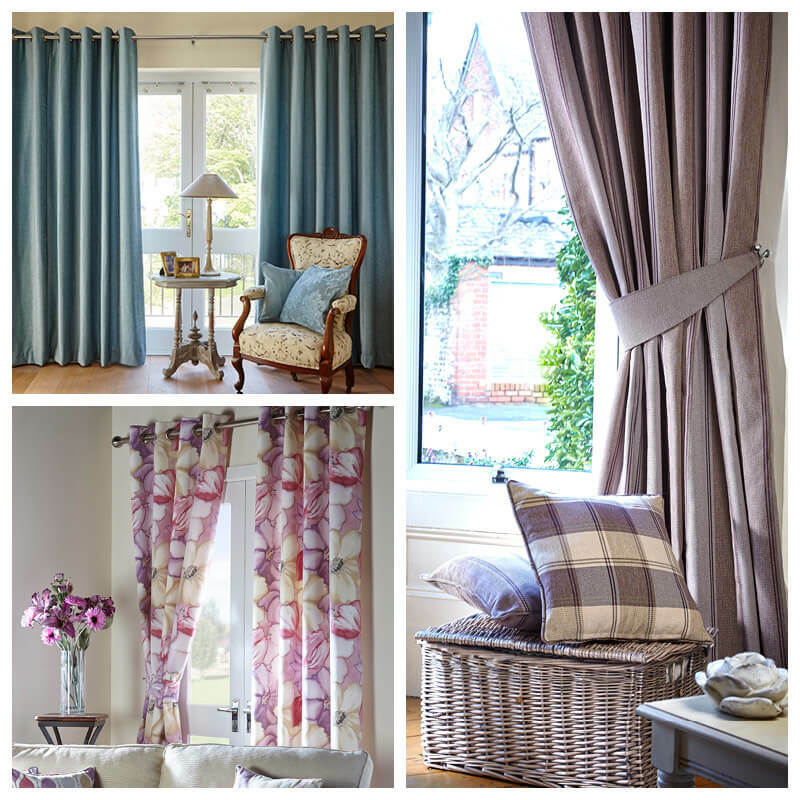 Our made to measure curtain service allows you to create your very own individual look and style for your home. All our curtains are hand finished to the highest standards to your exact requirements. Our hand made curtains can be created from your own fabric or we can help you choose from our large range from leading designers. We can also cater to many more stylish arrangements, entirely dependant on your needs. The perfect way to enhance the look of your home is more often the choice of curtains, along with the quality of the fabric. So Far Sew Good are able to offer you a direct, personal and flexible service from the initial design to the final stage fitting. 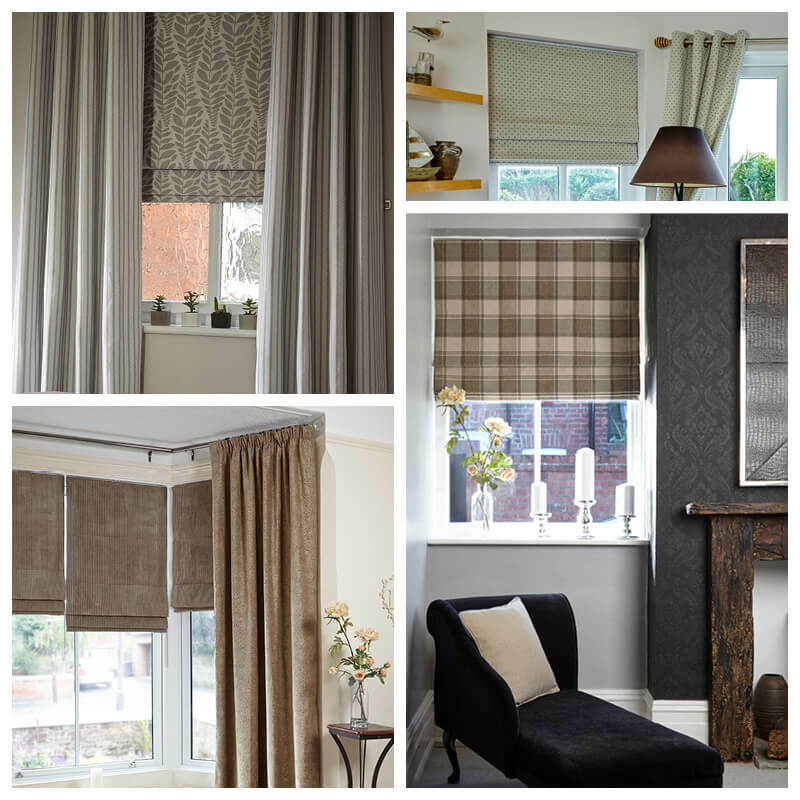 Another aspect of our bespoke services would be our made-to-measure roman blinds. This particular style of blind is becoming increasingly popular. We find that it delivers a luxurious and contemporary feel to any room in your home. Our bespoke Roman Blinds are extremely flexible, allowing you to create the perfect mood in your chosen living space, whilst they could also be utilised to provide functional & hardwearing blinds for your kitchen or bathroom. We can also design and create your very own bespoke valances, pelmets, swags and tails.